The Malayalam Channel Asianet is celebrating This Onam with Block Buster Premier Malayalam Films. 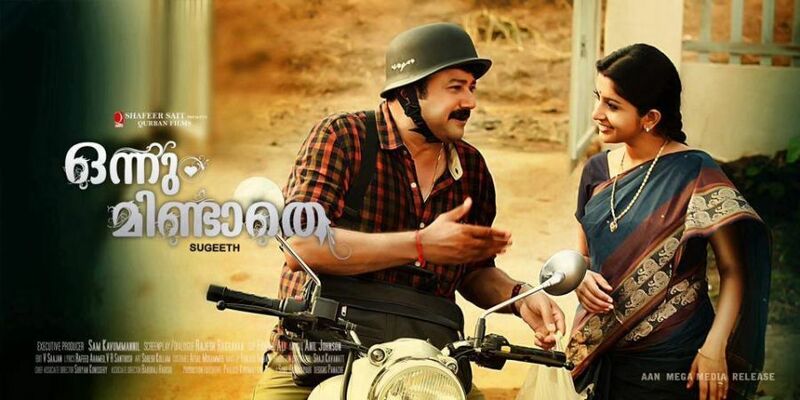 Drishyam, Om Shanti Oshana, Mannar Mathai Speaking 2, Salala Mobiles, Onnum Mindathe, Oru Indian Pranayakatha, London Bridge are Premier Films of Asianet On Onam 2014. The Channel is Also Repeating the Movies Like Pullipulikalum Aattinkuttiyum, Sringara Velan, Nadodi Mannan,Philips and the Monkey Pen etc. 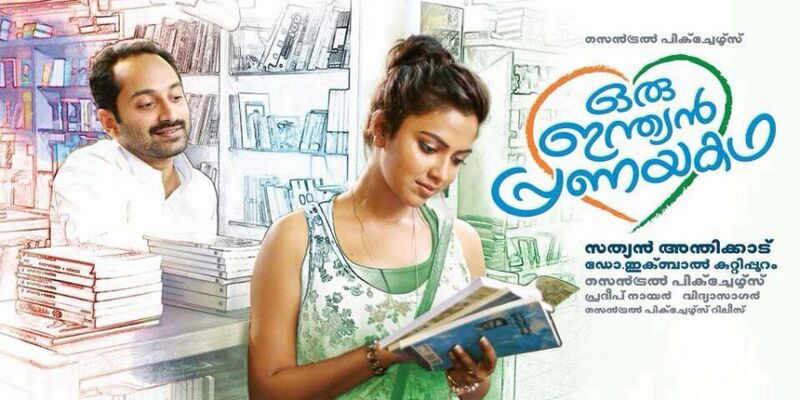 Kerala TV Already Posted The Onam 2014 Films of Amrita TV. 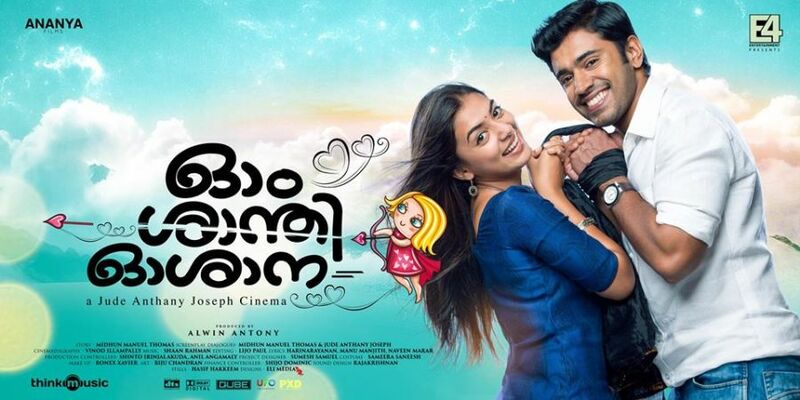 Kairali Onam 2014 Films, Surya TV 2014 Onam Films, Mazhavil Manorama Onam 2014 Films Will Post Here Soon.